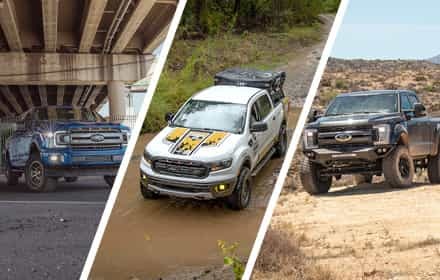 While the 2011 to 2014 EcoBoost F150s are some of the powerful trucks to have ever graced Ford's truck lineup, the factory still didn't bother giving them the massive roar that their twin-turbocharged, direct-injected V6 engines really deserved. 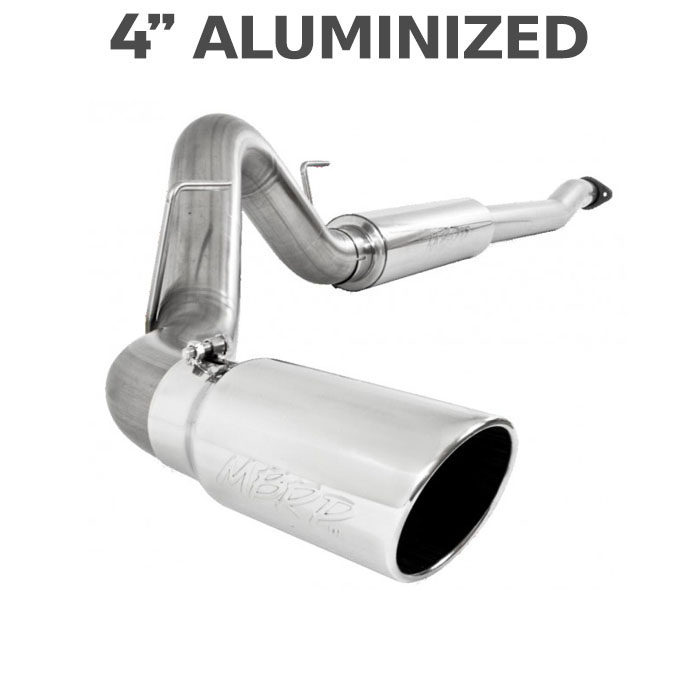 Our buddies over at MBRP thought the same thing, so they went to work developing this 4" cat-back exhaust kit that gets your F150 EcoBoost truck an awesome new exhaust sound, not to mention some extra horsepower and torque. 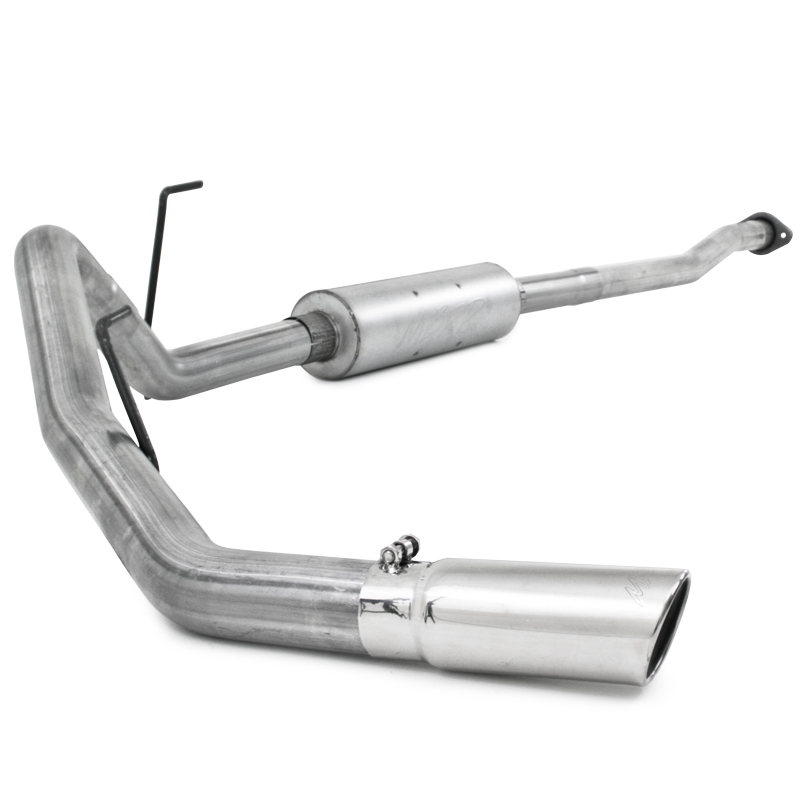 The MBRP EcoBoost cat-back exhaust kit is one of your best choices for sound, power, and aggressive good looks. 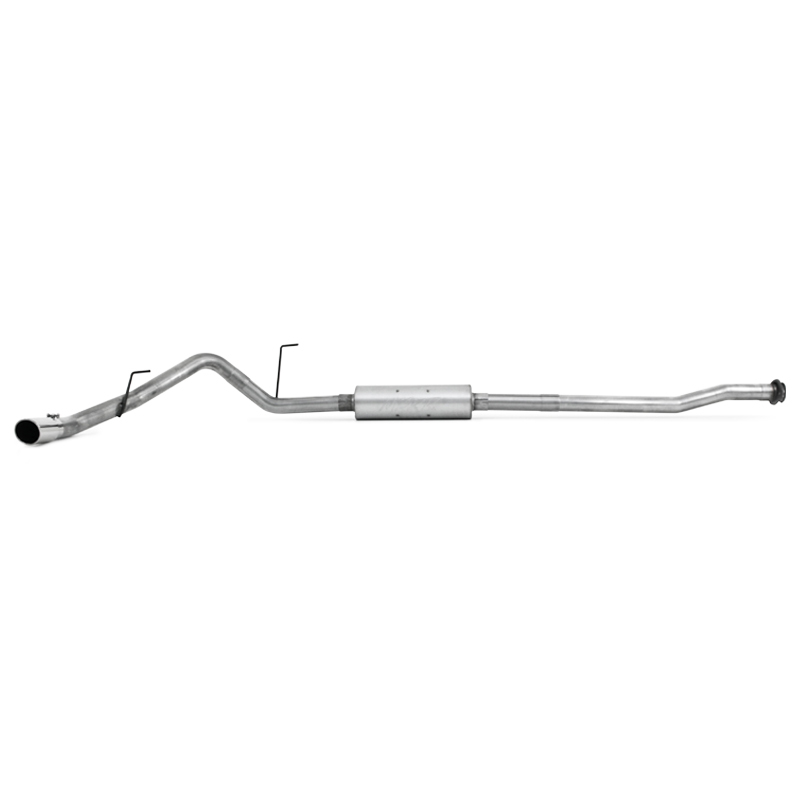 Your F150 EcoBoost comes from the factory with crimped exhaust tubing that features a restrictive muffler designed to keep your truck quiet. 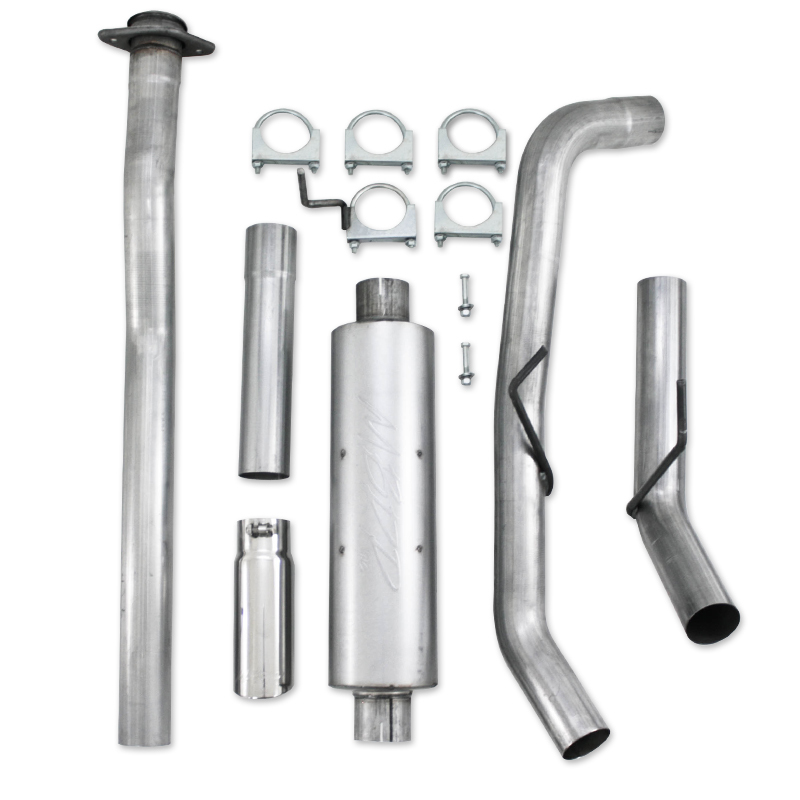 MBRP's EcoBoost cat-back kit features 4" mandrel-bent tubing and a straight-through style muffler that's available in cost-saving aluminized steel. This MBRP EcoBoost cat-back kit gets your truck a bunch of extra sound and greatly reduced back pressure for some nice power gains. MBRP's kit is a direct bolt-on replacement for your stock cat-back and comes with installation hardware and instructions. The system was easy to install and the instructions were useful. The clamps sealed off perfect with no leaks. 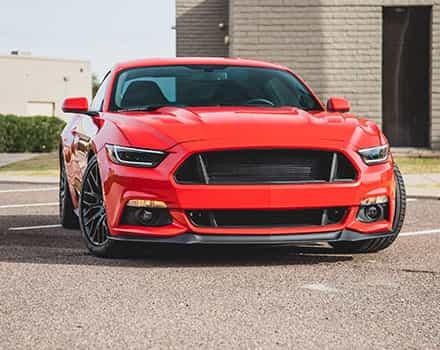 Great sound, lets motor breath, noticed a difference in RPM right away, less back pressure, easier for turbo's to spool up, runs lower RPM at highway speed, better fuel millage.As far as the installation goes, I did it in my driveway no ramps and under 2 hours. just remember to spray rusty bolts prior to removal. On install only tools needed was a 14 mm socket and a box end wrench. Shipping was fast like real fast. Installed in 20 minutes (keep in mind I have a two post lift and air tools) the fit was perfect the sound is great when your on the gas you know it is there but once you set the cruise control you can just barley make it out that you have it no drone at all in my truck. 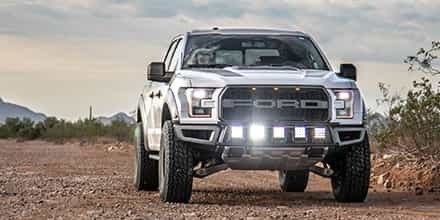 The polished tip looks great and once it is on you stand back and look at the truck and you ask yourself why didn't the factory do this looks 110 times better than stock but it does not become the main focal point it just looks like it belongs. Easy install, hardest part is removing the old exhaust. Once that was out I have everything installed in less than 40 minutes. Took my truck down to a muffler shop and had them weld the muffler to pipes of the exhaust. So far no exhaust leaks and truck sounds great. It is louder than stock, by quite a bit, but well worth it. Great exhaust system. It sounds awesome. Had access to a lift when installing so was fairly easy. It's an aggressive exhaust note when accelerating but is quiet when you let off. Overall, very satisfied! Thanks Stage 3 for the fast delivery. will this fit 2012 f150 fx4 crew cab with 6.5 bed? This kit is universal to all Cab and bed configurations of the 2011-2013 Ford F150 EcoBoost 3.5L V6. 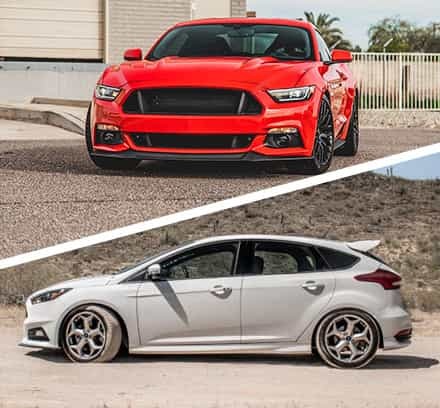 I will have the entire fitment guide added to the site here shortly to show details. For the Crew Cab 6.5" Setup you will need to use the extension piece that will come in the kit and trim it down to 17 inches to fit properly. MBRP also has install instructions with each kit if needed. You can, however, you will need to call us directly at 1-877-578-2433 to order so we can customize a system for you, and there may be an additional charge. Is there any way to order this kit with the black tip as opposed to the chrome? Unfortunately, this kit only comes standard with a chrome tip. 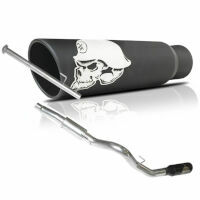 MBRP's Black 4" to 5" Tip will have to be purchased separately. Does this need to be tuned? Is the stock tune ok? This cat-back does not require a tune and will not cause issues with the stock tuning. Yep. This kit will fit your truck. 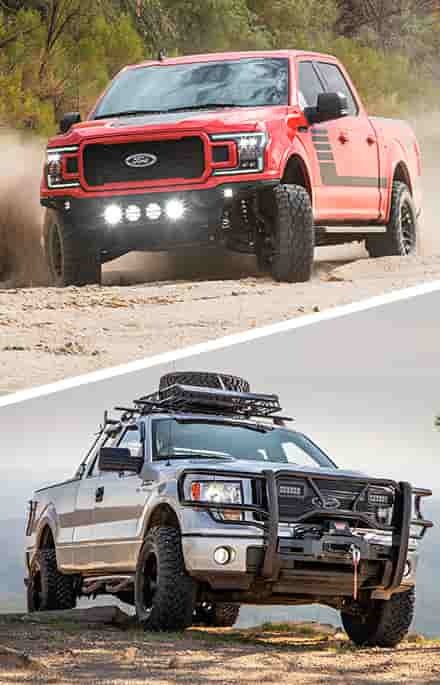 MBRP designed it to fit all F150 wheelbase sizes, though some trimming will be required for some cab/bed configurations. I love in oregon and I am just not sure if I should go with aliminized or ss. Hope you can clear it up for me. I have a 2012 f150 ecoboost with the 5.5 bed. I have read that places that put a lot of salt on the ground for snow should not get alum. But I live where where it's just rain and little bit of snow. Will rain affect the aluminized pipe???? 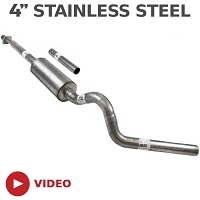 Rain alone is generally not enough to overly corrode an aluminized kit, however, if your truck lives outside and isn't garaged, you should probably consider a 409 stainless steel XP-Series Kit, since water and moisture can pool in and on the system and over time, can cause corrosion. It says 4". Now i have a stock 2014. Would i need to purchase anything else to make it fit? I think the manifold is less than 4". Or does it go from 3" to 4"? This cat-back (like the vast majority of aftermarket cat-back kits) have a step-down flange for connecting to your F150's factory Y-pipe. 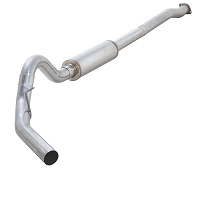 I just recently put a resonator exhaust delete pipe on my f150. 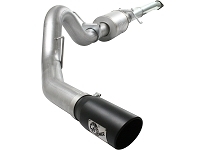 Would i have to get rid of that pipe of I order this exhaust? You would. This particular cat-back kit replaces everything from the mid-pipe connection on back, which means it would delete the resonator on a stock truck anyway. 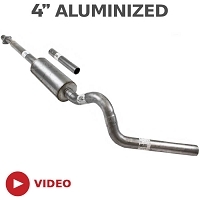 If you want to keep your F150's resonator delete pipe, your best bet would be to use an exhaust kit that would usually preserve the stock resonator. I know that this is said to be for the eco boost but will it fit a 2014 f150 5.0 157" wheelbase? Yep. This kit will fit a 5.0L F150. 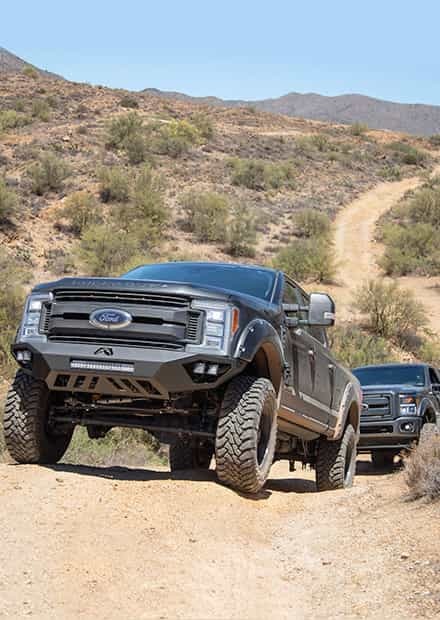 You will need to slightly trim the kit's included extension pipe to fit a truck with a 157" wheelbase, however. how does it sound while idling? Very mellow at idle, though that has a lot more to do with the low force-idle of the F150s, rather than the design of the cat-back kit.